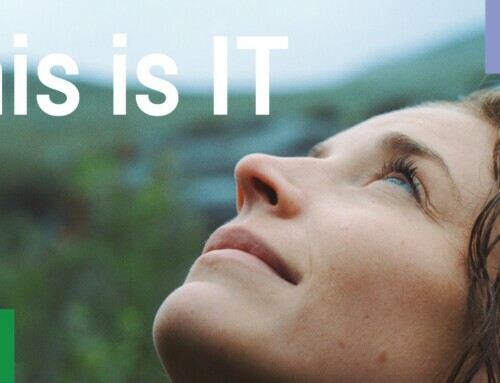 TCO Certified helps you meet growing purchaser demand for more sustainable IT products. Right now, you have the option of applying for generation 8 and be recognized as first to certify at our launch event in December or apply for the current generation. 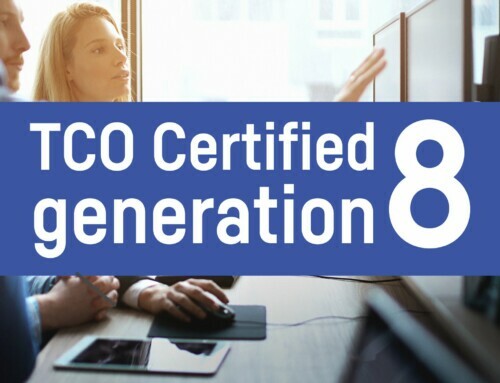 If you apply for product certification in accordance with TCO Certified, generation 8 before the launch on December 4, you will receive a certificate in accordance with the current generation together with information if the product can pass the generation 8 criteria. These certificates will be automatically upgraded to generation 8 on December 4. NOTE: To be included in the first to certify ceremony on December 4, completed applications must be received by November 20. Up until December 3, you can choose to apply for the current generation. Beginning December 4, we will only accept applications for generation 8. Existing certificates will remain valid for their regular term. 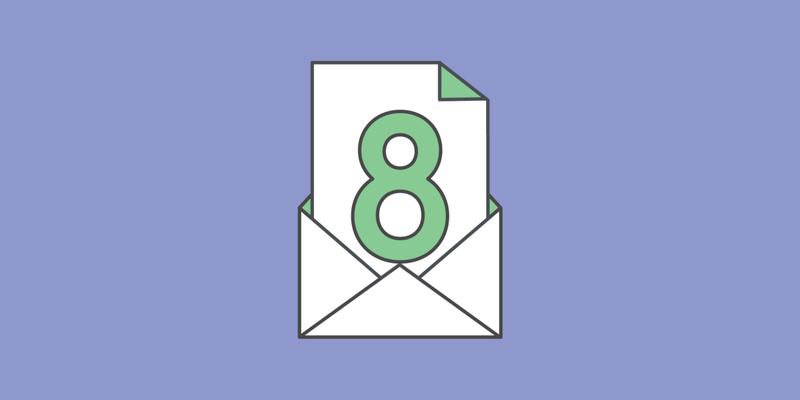 There are several new criteria and process updates in TCO Certified, generation 8. If you need help with your application please contact one of the accredited verifiers who can assist you in your local language, or contact TCO Development directly to set up a web meeting where we can go through your questions and support you through your first application. 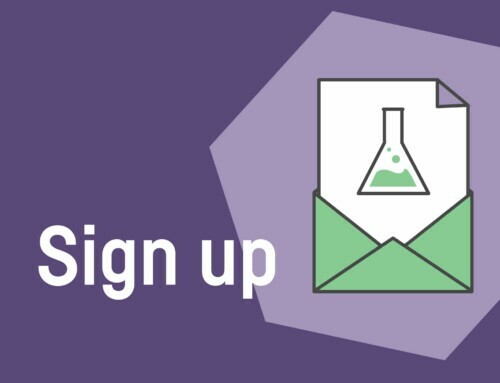 Learn more about how to apply for TCO Certified in our Step-by-step guide on certifying your products. To access all updated criteria documents, certification forms, price list and more, visit our dedicated page with everything you need to know about TCO Certified, generation 8.